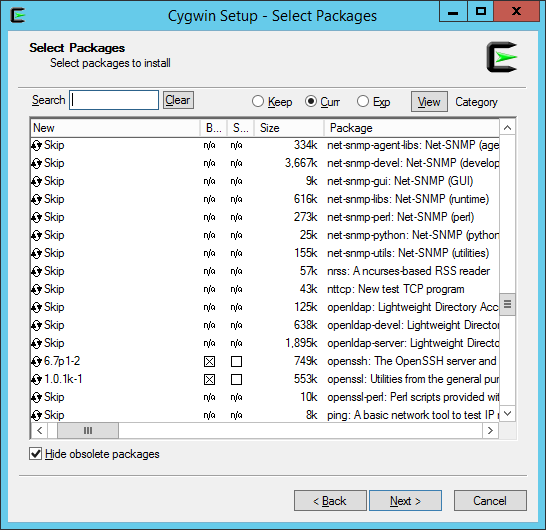 Whenever I need some Cygwin functionality on my Windows hosts, I always prefer pre-packaged solutions (Mobaxterm for ssh client on Windows, CopSSH for SSHD, etc.). This time around I needed a free SSH server for Windows 2012R2 host without the limits imposed by recent CopSSH free version. I decided that I’ll try to use SSHD from cygwin.com directly, something that I tried to avoid in the last decade. 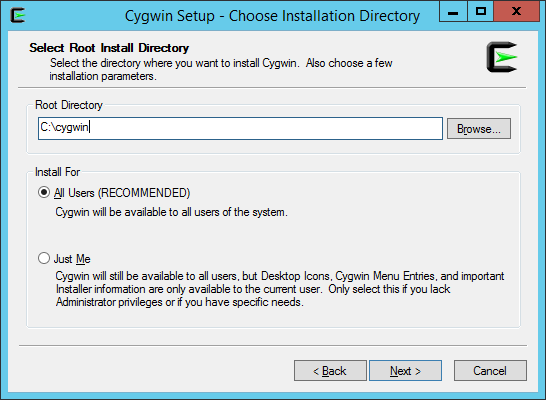 First you’ll need to download installer from cygwin.com, save the file in some temporary directory. I downloaded 64-bit version because I’ll be installing 64-bit packages. More precisely, I selected the following packages and their dependencies: nano, zip, unzip, OpenSSH, openssl and rlwrap. 2.1 Should we edit cygwin.bat? Both parameters are obsolete in cygwin 1.7, so I believe we can safely skip this step and leave cygwin.bat in original state. 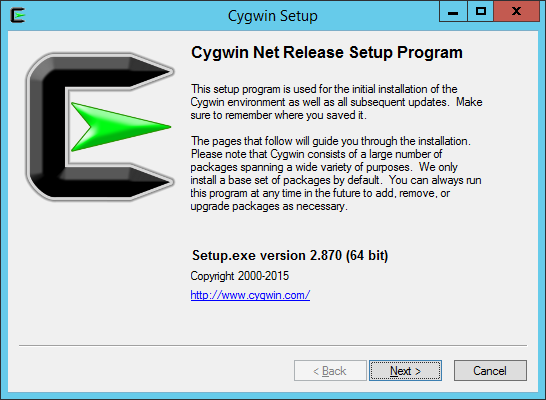 and you should see help for cygwrunsrv, otherwise something went wrong and you’ll likely have to re-install. *** Info: StrictModes is set to 'yes' by default. *** Info: only the user has write permissions. *** Info: directory is on a FAT or FAT32 partition. *** Info: to 'yes' or 'no'. *** Info: via sshd) when having to create the user token from scratch. *** Info: User 'cyg_server' has been created with password 'mysecret'. *** Info: the 'cyg_server' account. 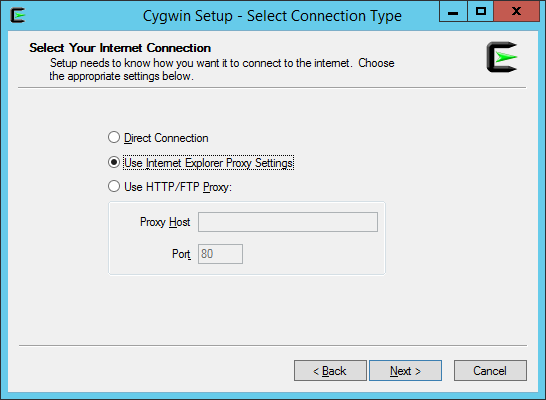 *** Warning: Expected privileged user 'cyg_server' does not exist. Here you should enter any env. 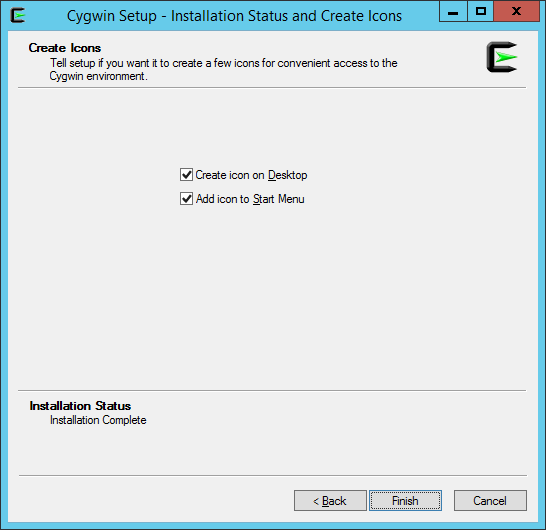 variables for cygwin daemon if any. I did NOT set those two variables, they’re here only as a note point. According to cygwin documentation, both parameters are obsolete since Cygwin 1.7, I believe the only reason both parameter are still listed, even in Oracle current documentation, is that someone found some old “how-to” on the net (which was valid before 1.7 release) and took it as granted. 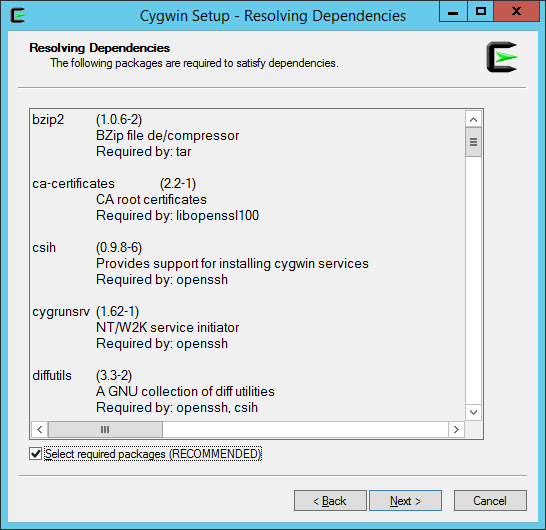 After configuration you should check services, you should see CYGWIN sshd…. I’m not sure what is the true reasoning for that, but probably for hardening the sshd security!? cmd> net stop "CYGWIN sshd"
cmd> net start "CYGWIN sshd"
If service doesn’t start check the log at C:\cygwin\var\log\sshd.log. 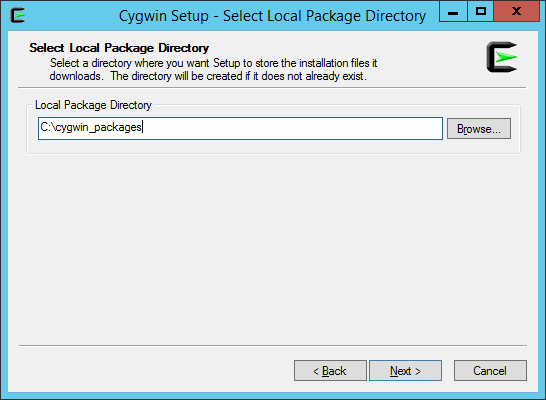 If you need to add some package afterwards, simply re-run setup.exe installer and check additional packages that you want to install. Posted on 05.03.2015, in MS Windows and tagged security, ssh. Bookmark the permalink. 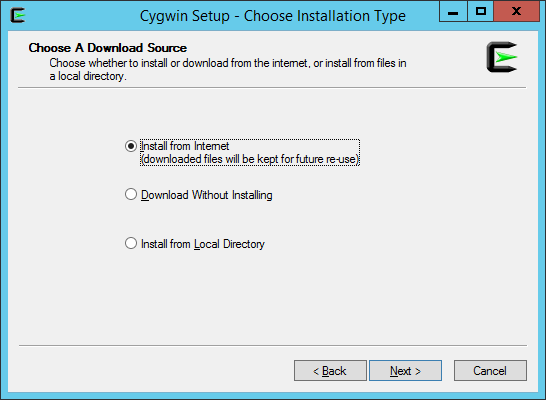 Comments Off on Installing OpenSSH (Cygwin 1.7.35) on Windows 2012 R2.